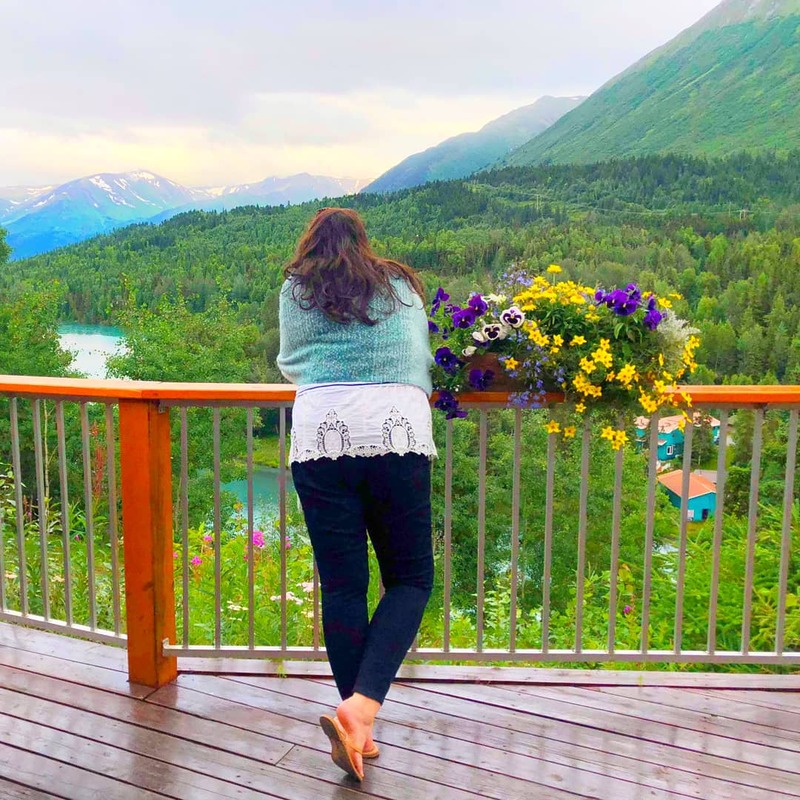 I am so excited to share with y'all today an amazing giveaway in celebration of the Alaska Road Trip that I took last summer! I hope that in reading all of the posts throughout this series it has inspired you to dream a little dream of visiting "The Last Frontier" and plan your own trip! The 10ish days that I spent in Alaska were a beautiful adventure of falling in love with the small part of Aaska that I saw and seeing tons of beautiful and AMAZING places that are in this world, meeting incredible people, and spending the days adventuring. Many of these adventures I have shared on the blog (you can click HERE to see the list) and some I have chosen to keep private, but it was definitely an amazing adventure of a lifetime! I said this a few months ago, but Alaska stole part of my heart. I cried as I left the mountains and had tears as I boarded my flight home. The overwhelming beauty was a treasured gift that I can't wait to go back to. As I said above, I hope that these posts have been an encouragement to plan your own adventure full of special memories. Hurry! The giveaway ends soon so please read the fine print and enter below! To all of my blog sponsors and writing collaborations who made this trip (and part of this giveaway) possible - I am so incredibly grateful. This place on earth is a "never land" (as I affectionately refer to it- *smiles* ) that I already can't wait to return to. I left so inspired, so encouraged, and peaceful and hopeful about the future. Alaska, I can't wait to see you again soon, I am leaving part of my heart with you. Thank you friends for your love and joy in sharing this experience and time with me and all of your sweet comments on social media. I hope you have a wonderful weekend! Good Luck in the giveaway! I would just be excited about the overall beauty everyone tells me and shows me in pictures. I hope to see Denali National Park and Preserve.